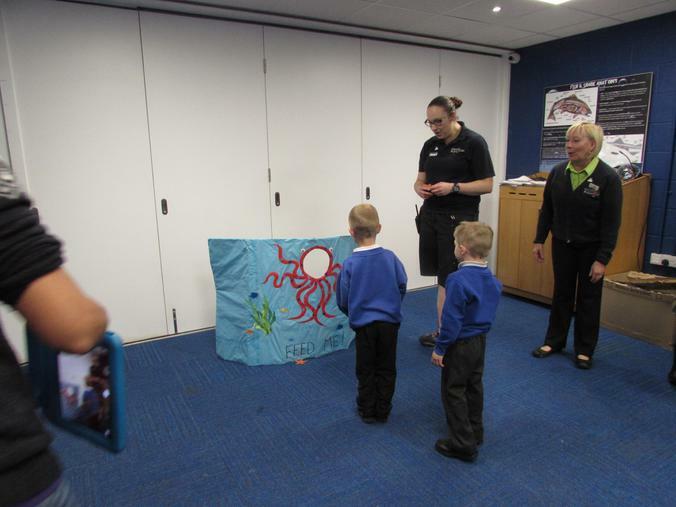 THE RECEPTION CLASS GO UNDER THE SEA! 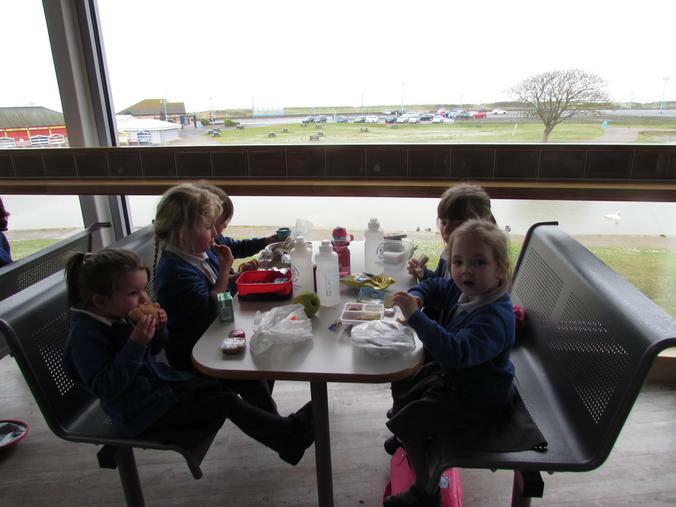 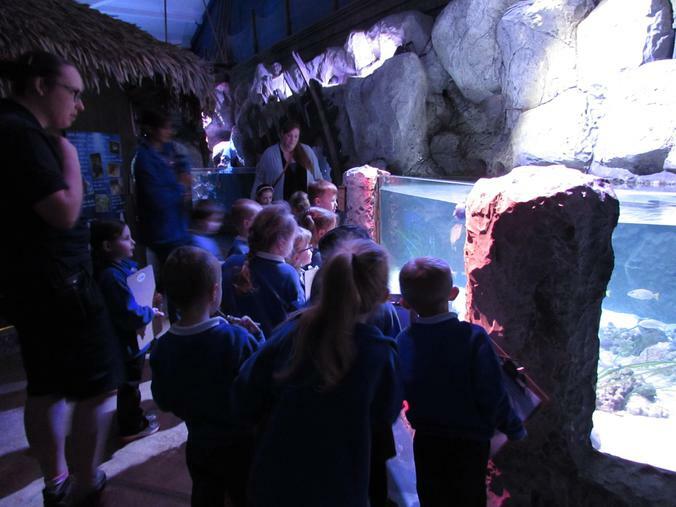 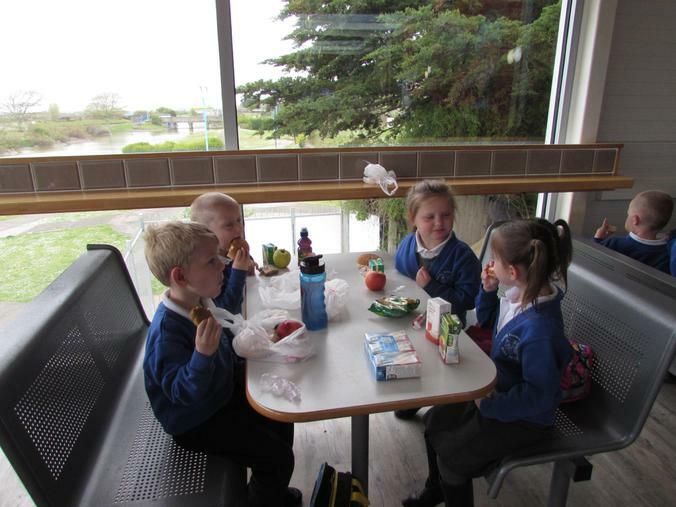 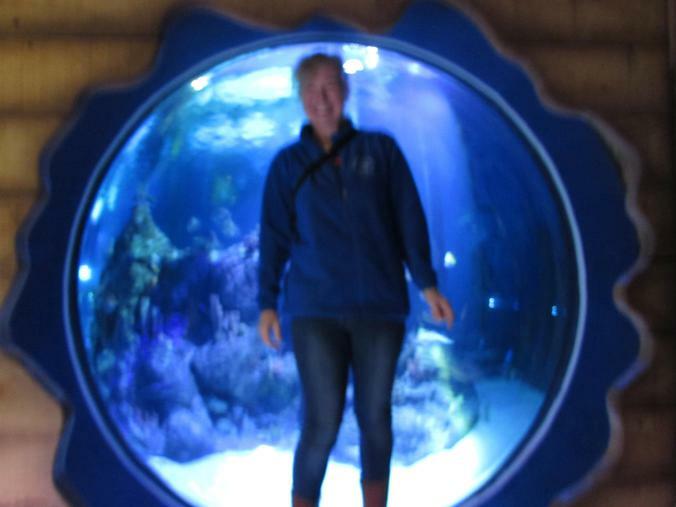 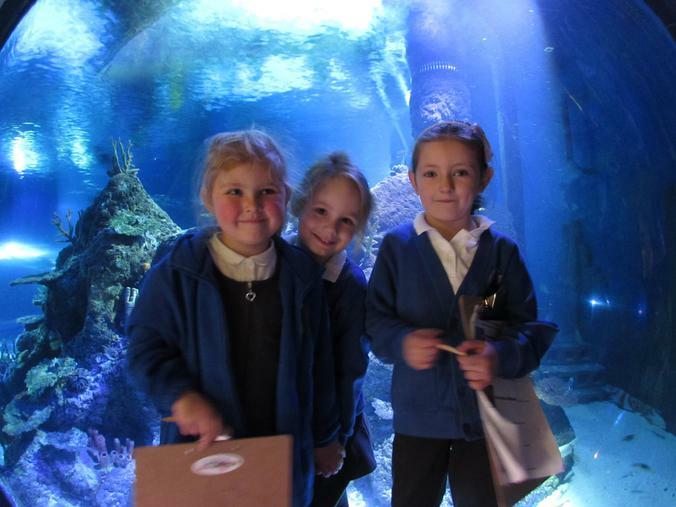 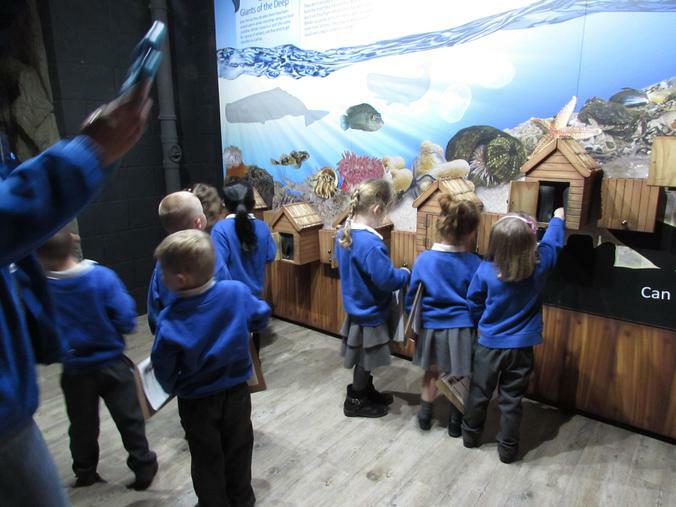 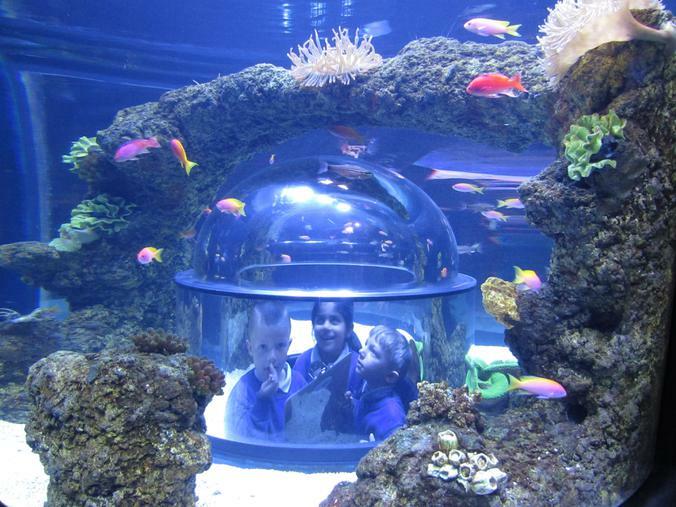 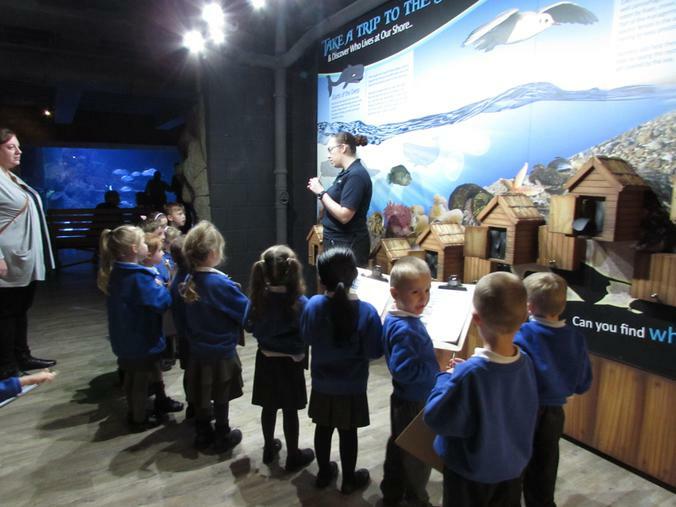 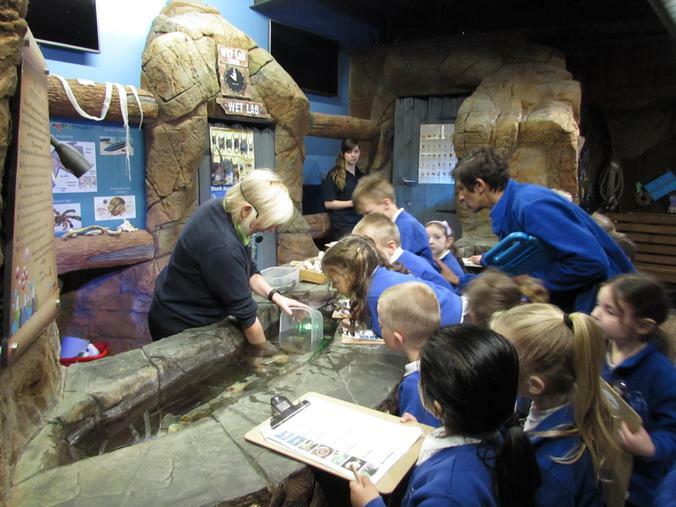 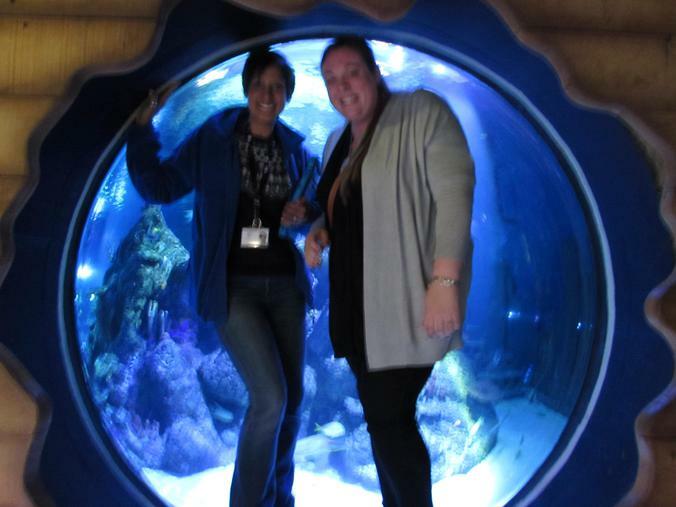 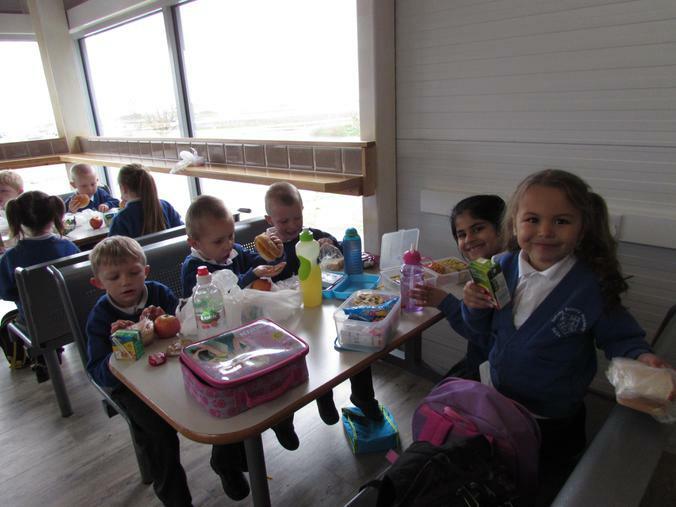 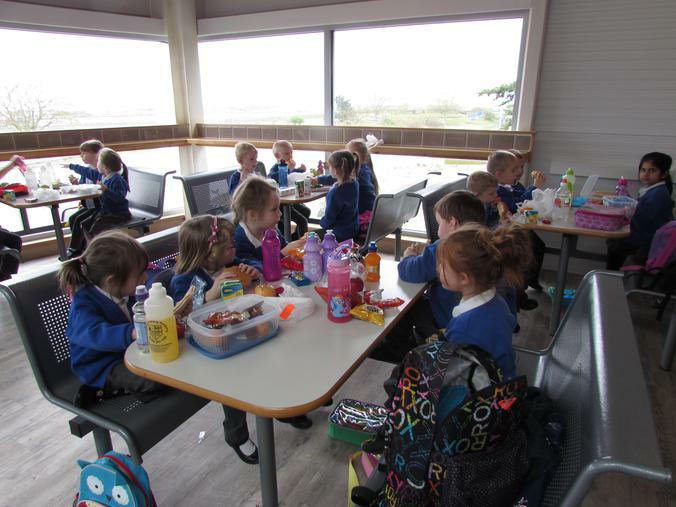 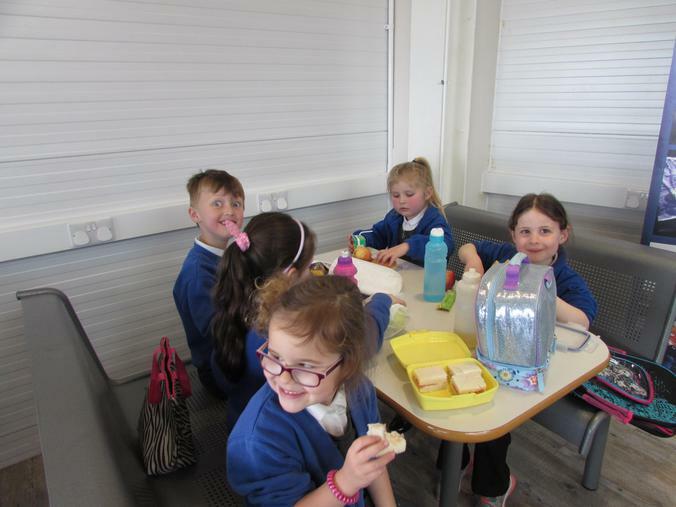 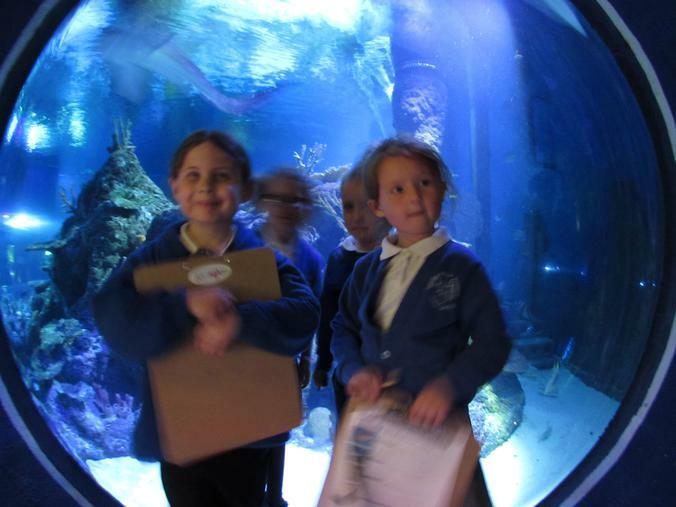 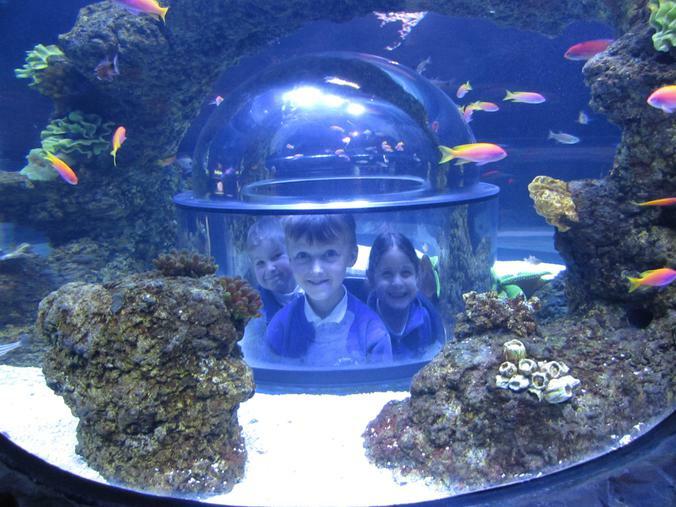 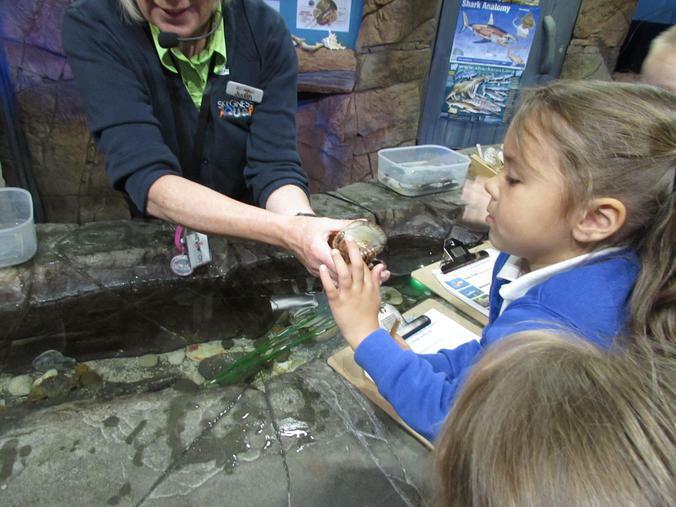 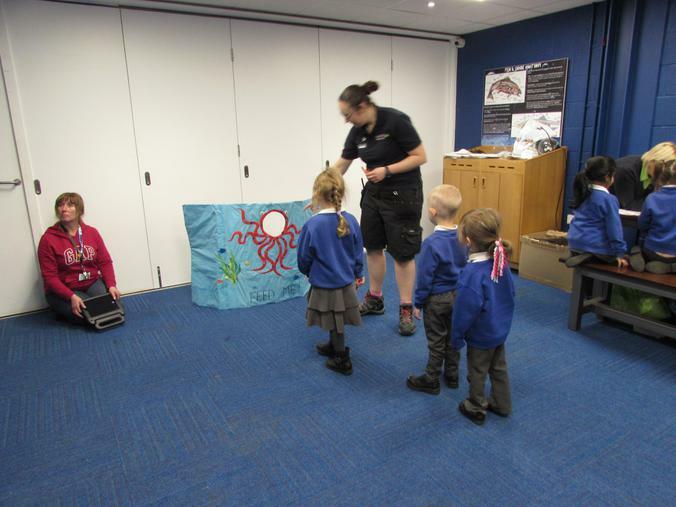 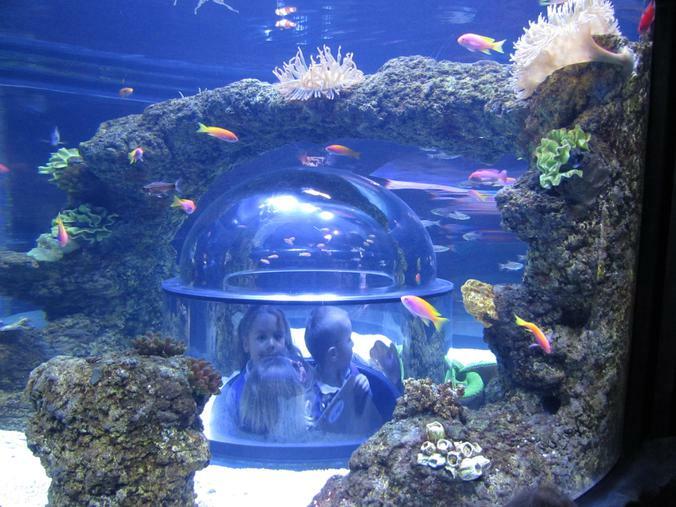 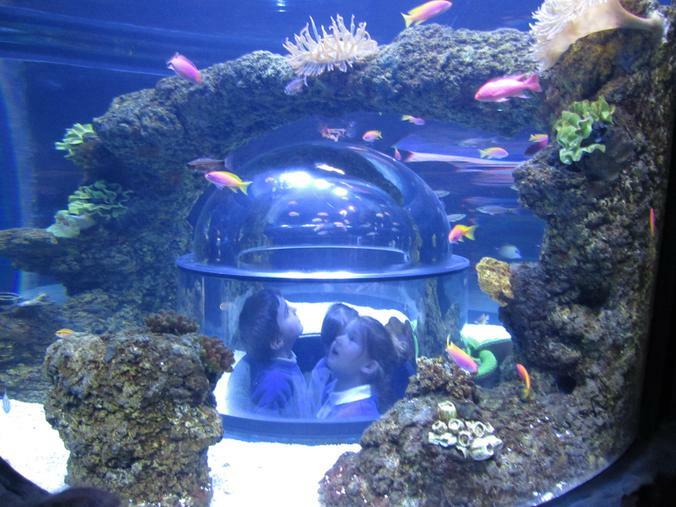 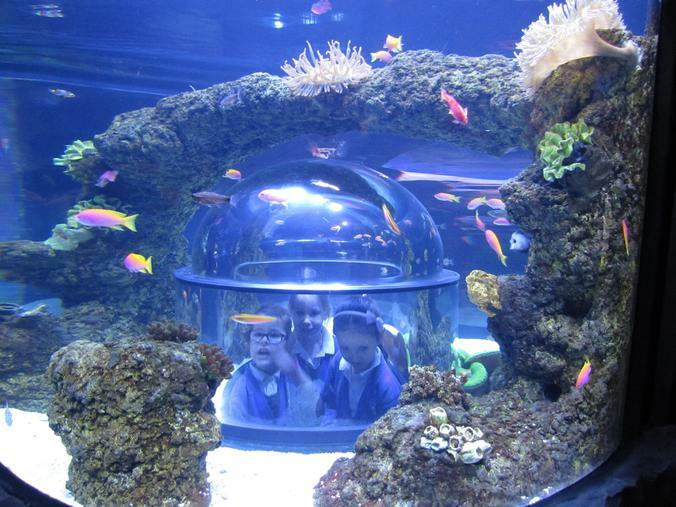 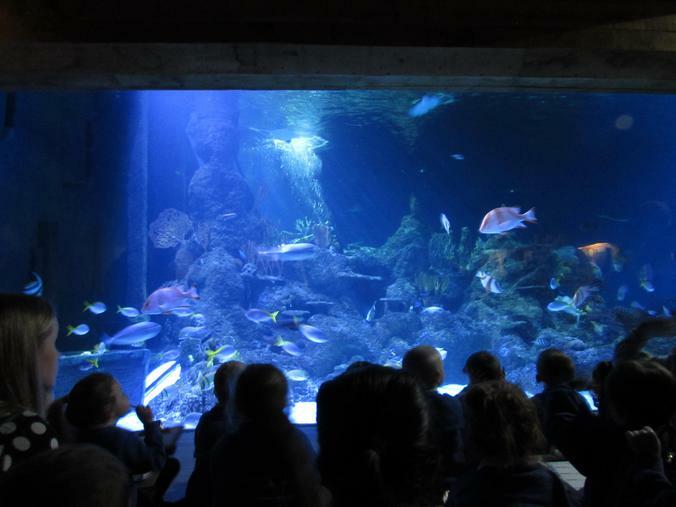 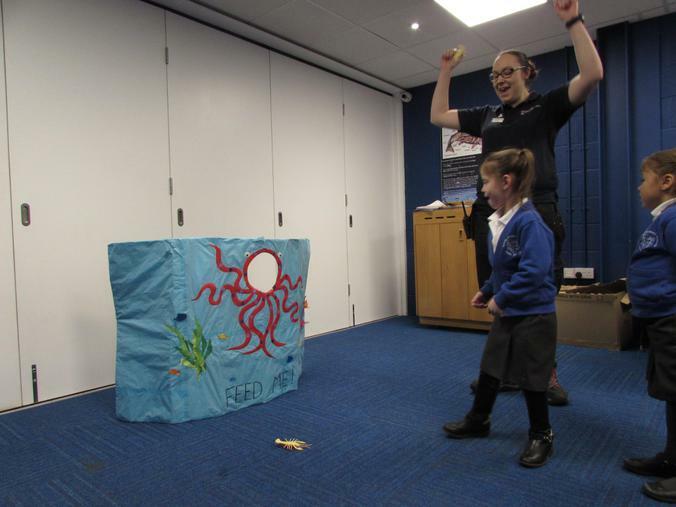 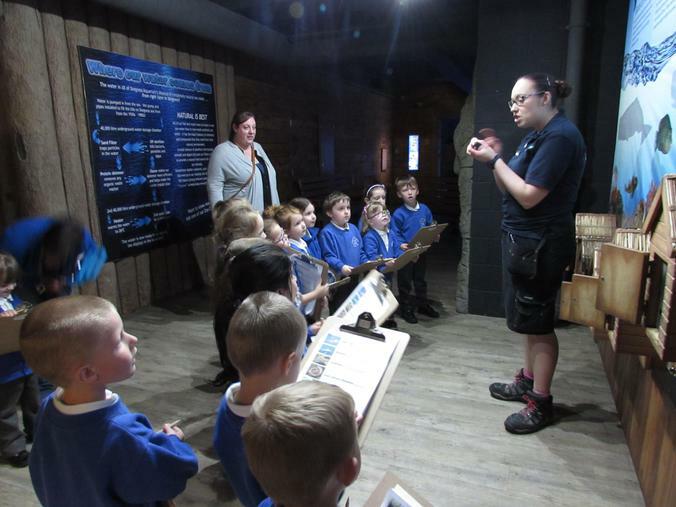 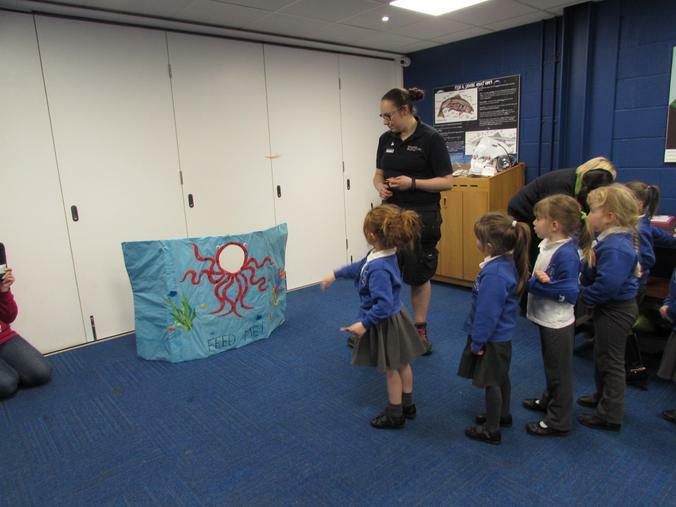 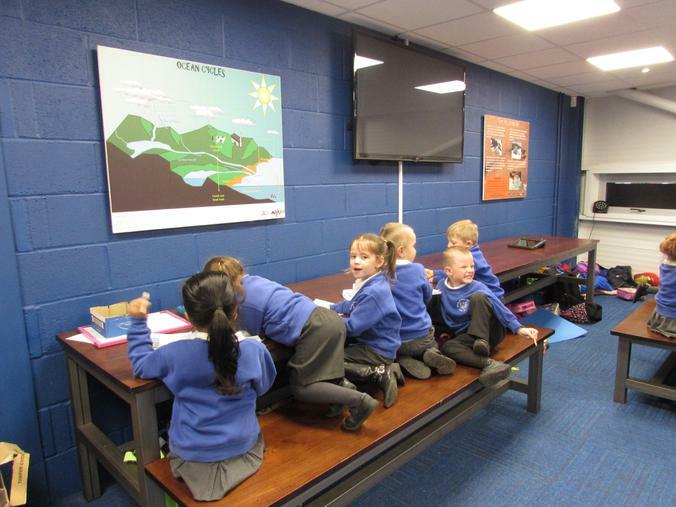 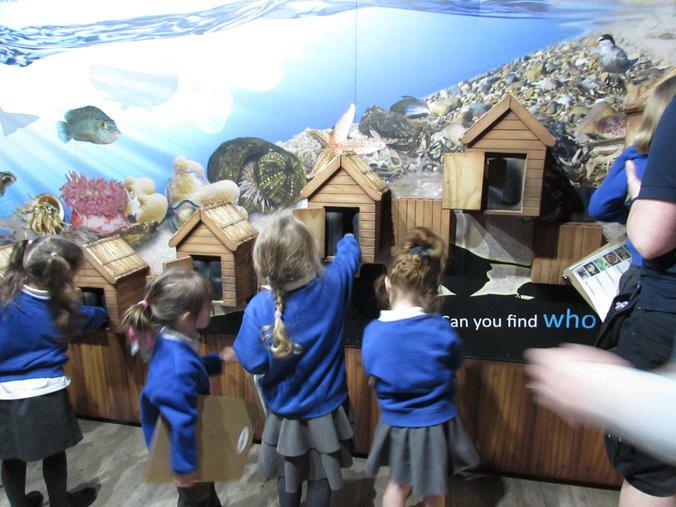 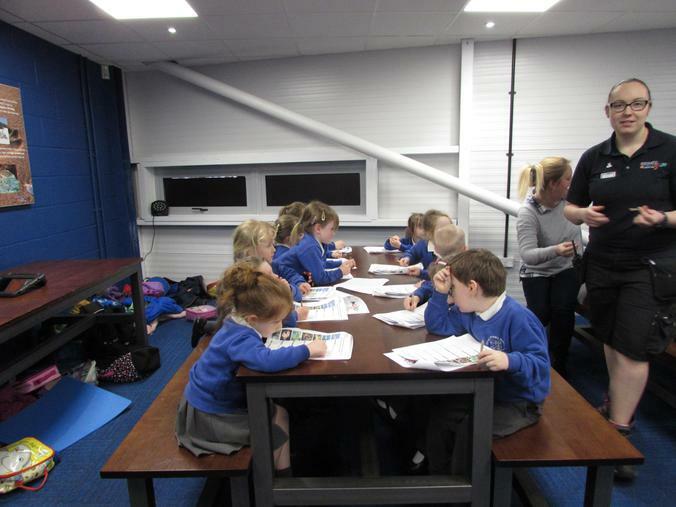 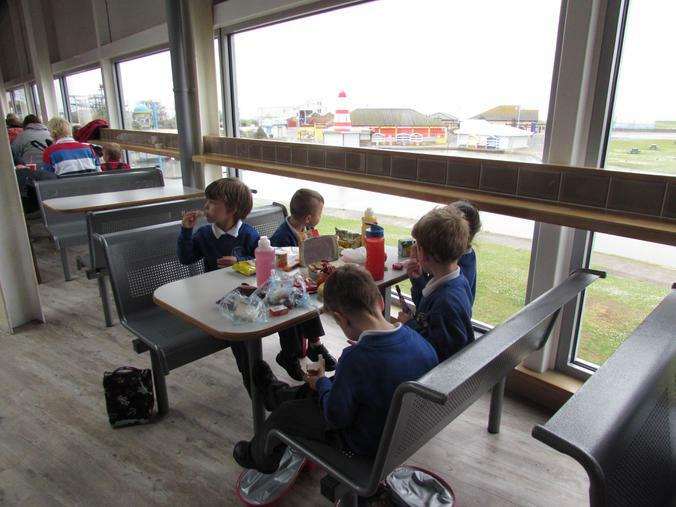 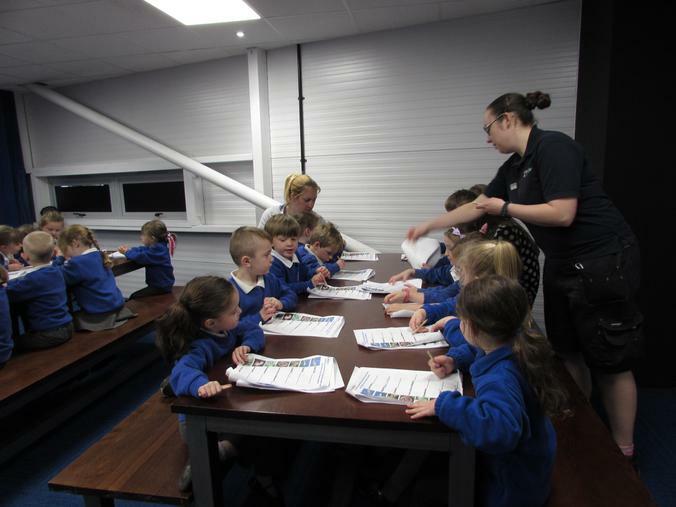 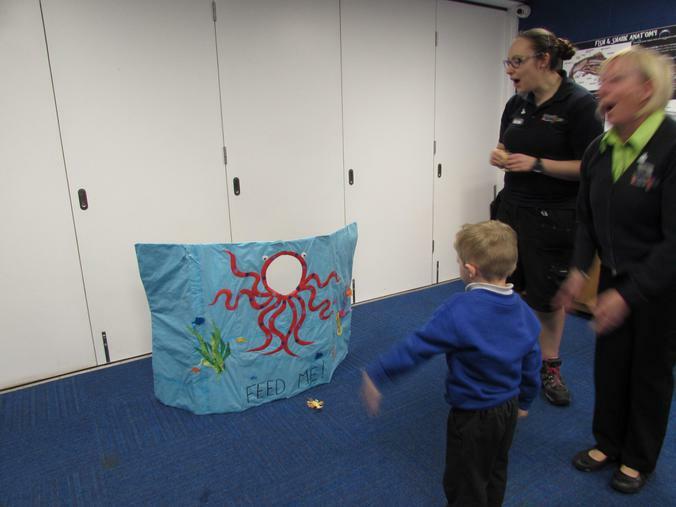 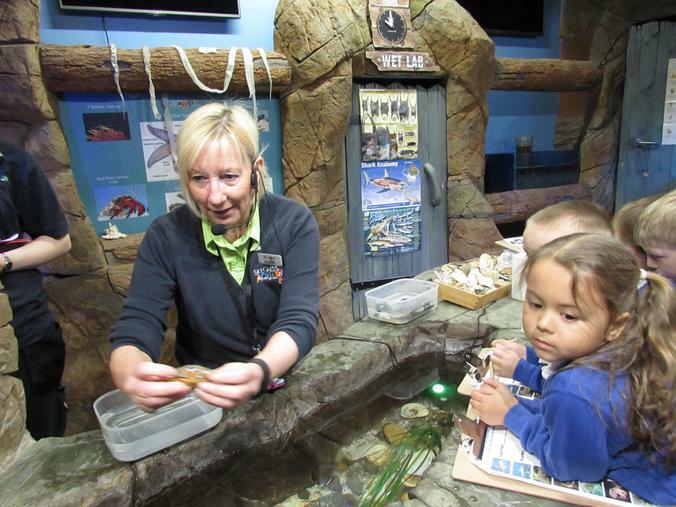 As part of the introduction to their new topic, 'Under The Sea', the Reception class visited Skegness Aquarium. 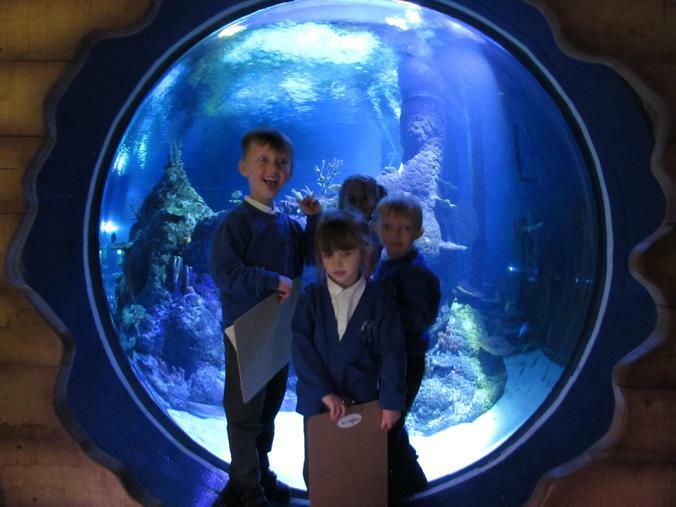 They had a brilliant day finding out about life under the water. 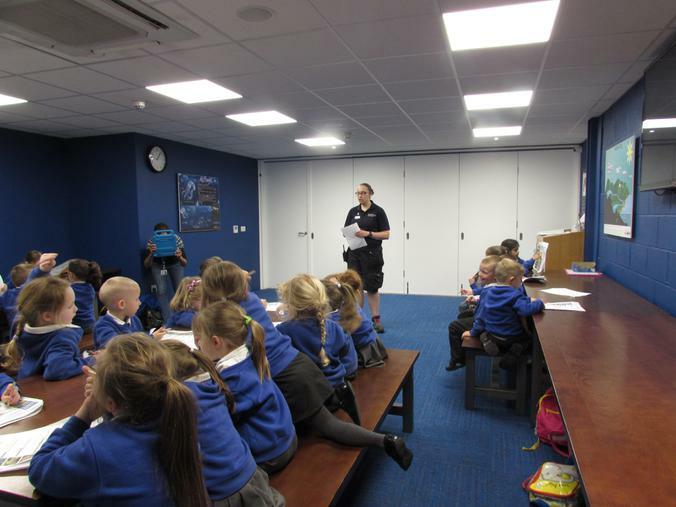 They asked lots of questions and learned lots of interesting facts to inspire their leaning back in the classroom at school.